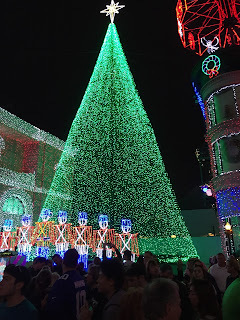 It is early November, so it is is time for the Osborne Family Spectacle of Dancing Lights at Hollywood Studios. This amazing light show takes place in the Streets of America every night through the holiday season. 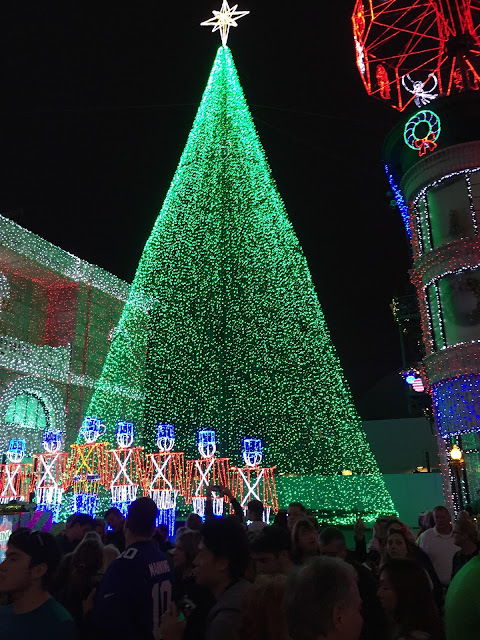 There are over 5 million lights that are choreographed to classic and modern Christmas music. I took this shot over the weekend while enjoying the "show" with family for the first time this year.